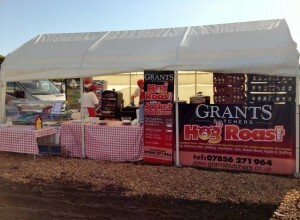 Take a look at some of our recent event pictures here. 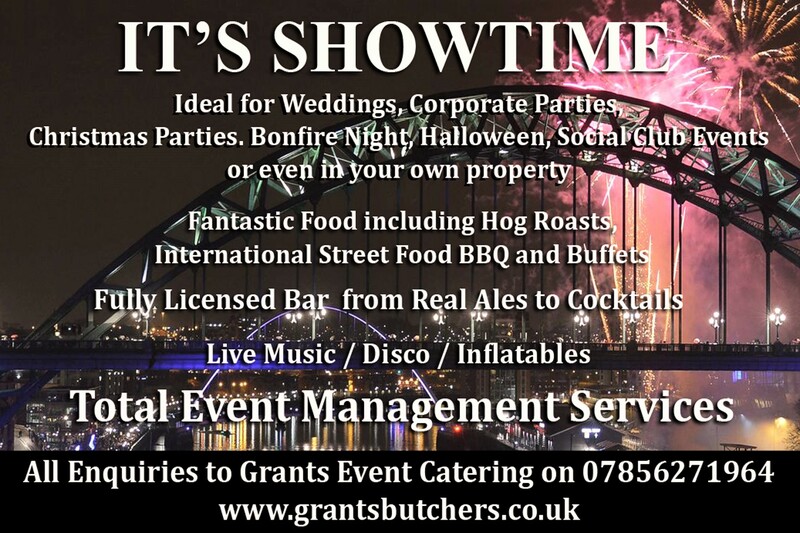 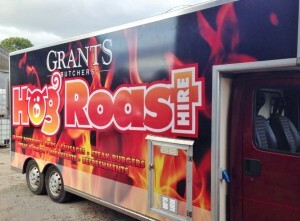 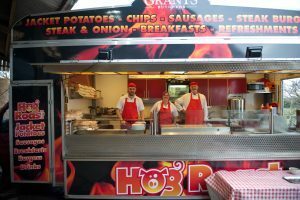 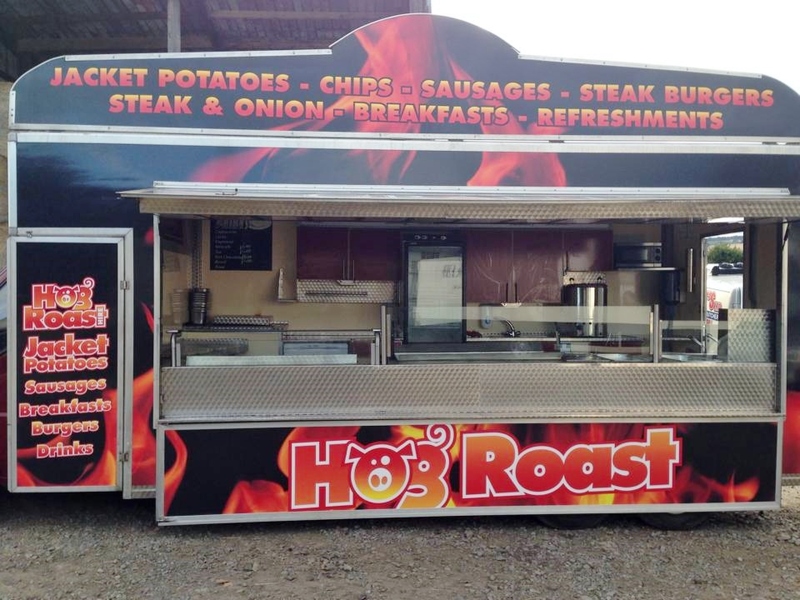 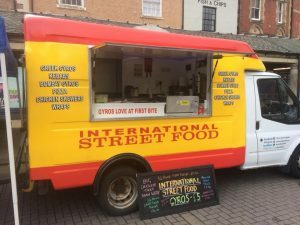 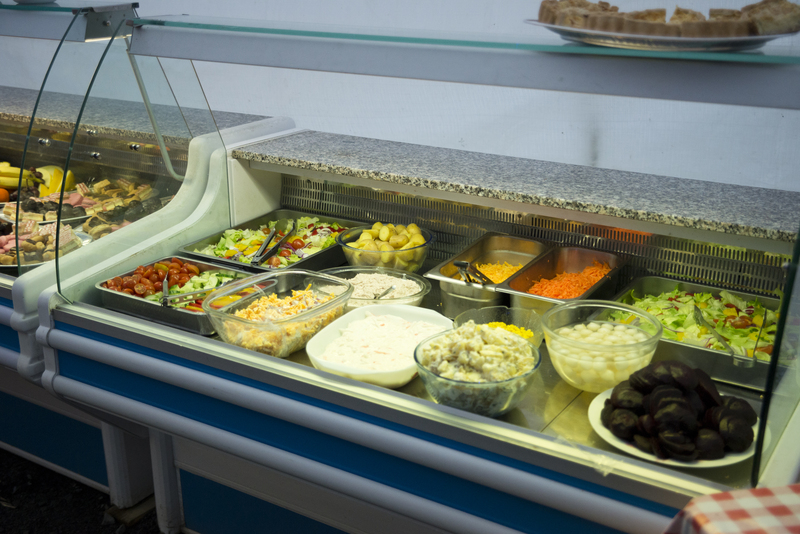 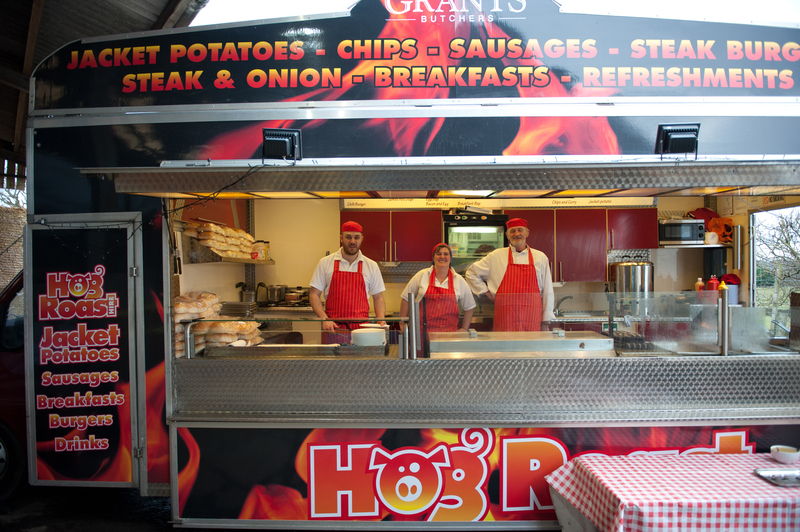 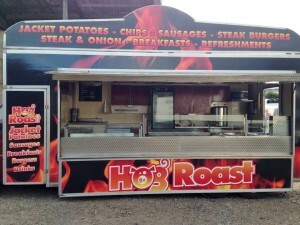 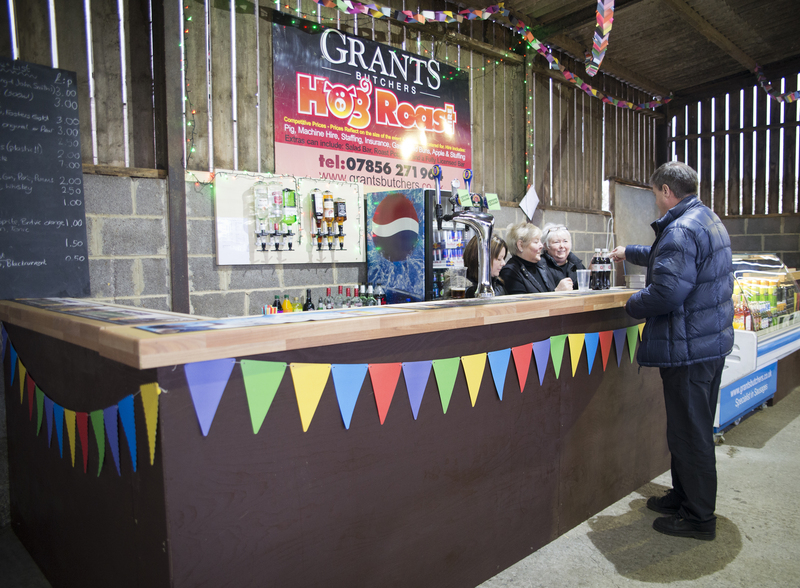 Grants Events Catering will cater for any event at any size and can accommodate for anyone, so why not contact us on 07856 271964 to find out more information. 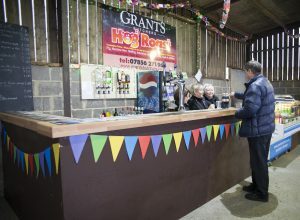 Prices are based on a minimum of 100 people, so if your party is less you will be expected to pay the set amount for 100 people as standard and the price per head for every person over 100. 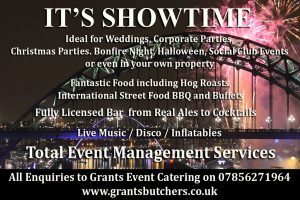 Grants Family and Catering Butchers Ltd.
Mon 4th December we are at the Black Bull Corbridge for the late night shopping experience.